Have you run out of space in your office? If your business has recently expanded and you’re simply after a bit of additional space for more desks and storage, or you are looking to be creative with the expansion of your space and incorporate a break-out area for your employees to utilise; an office mezzanine floor offers a simple solution for growing businesses, who don’t want the hassle of moving premises. A mezzanine floor is an intermediate level between the main floors of a building, they are particularly useful if you’re looking to section off part of the space in your premises. Whether that’s for a private office, or just a bit of additional space for growth. If you’re looking to achieve more space in your office, choose a mezzanine floor to really maximise the potential of your building. What can an office mezzanine floor provide? Often, business owners simply do not realise the potential that an office mezzanine floor can provide in their existing space. 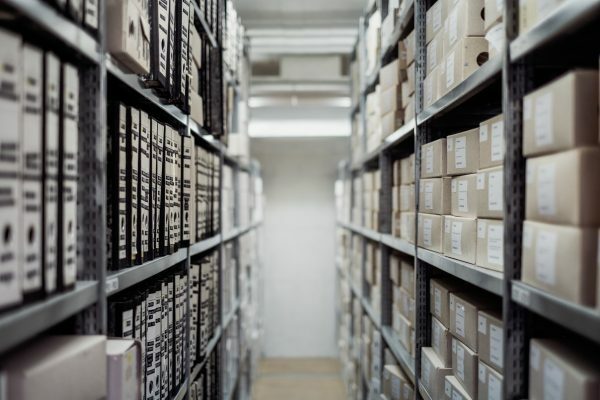 Many office spaces lack sufficient space to allow expansion, when it comes to considering what you need to fit into your building, including storage for filing etc. as well as employees, private office space, meeting rooms etc. Installing an office mezzanine floor in your premises could provide you with the perfect opportunity to be creative with your space. 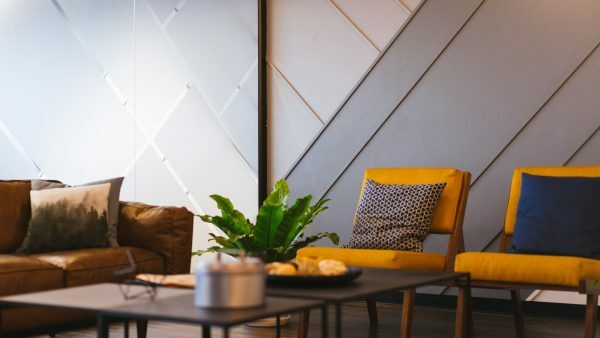 A breakout area in your office is the perfect space for your employees to take some time out of their days, whether that’s at lunch time, or to have an ideas meeting in a different environment. 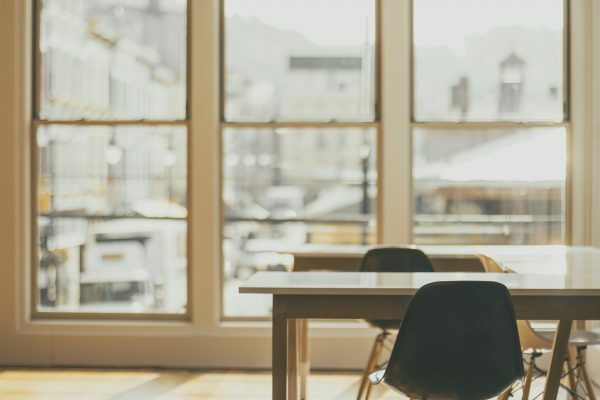 A worry about creating this type of hub for the management is that productivity will dip; however, research shows that a breakout area can have quite the opposite impact. In the past few years, there has been a lot of discussion around the negative impact of sedentary behaviour on our health. Sitting at your desk for long periods of time can cause health issues, and increases the risk of a range of chronic diseases including obesity, type 2 diabetes and high blood pressure. Using a mezzanine floor to create additional space for a breakout area in your office will encourage your employees to get away from their desks a bit more throughout the day. If you’ve found your business rapidly expanding and you’re looking for a quick solution to house additional staff, or move your office into a private space, a mezzanine floor could be the perfect solution. It creates additional work space without the need to expand the building, or alter the layout of the premises at all. By using the space above you, you could potentially double the amount of space you have. Hampshire Mezzanine Floors offer the full-fit out service for offices, including partitioning walls, mezzanine floors, suspended ceilings and more. So, if you’re looking to incorporate more space into your office premises, a mezzanine floor is the perfect solution. Get in touch with our team of specialists to discuss your requirements today.